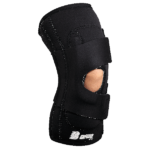 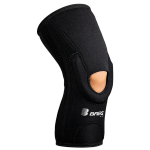 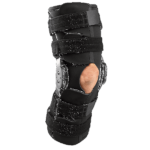 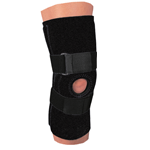 This category includes knee braces and supports as well as home therapy products such as NMES units for use in the rehabilitation of knee injuries. 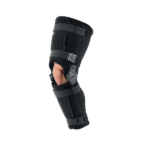 Common knee injuries are ACL, PCL, and meniscal tears. 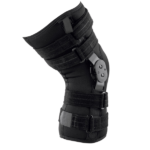 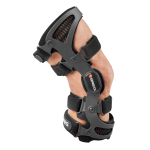 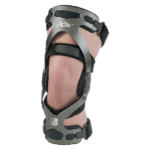 Highland Orthopedic Supply has a large selection of products from leading brands like Breg, DeRoyal, and Medi-Stim. 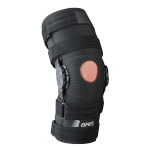 Need help finding the right product? 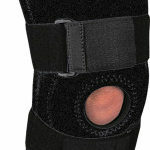 Call us at 1-800-583-3771. 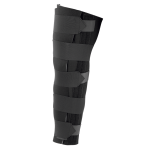 We will gladly assist you. 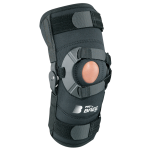 We have conveniently included the HCPCS code for each product under its picture for you to use for reimbursement from your insurance company. 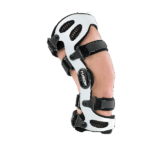 In order to receive reimbursement from your insurance company you will also need a prescription from your physician for that product.